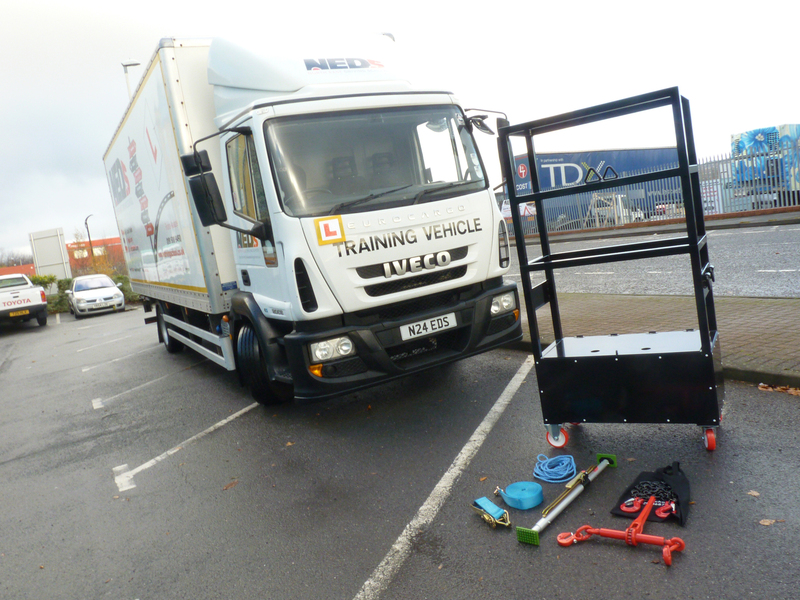 We offer a range of in vehicle training from the B+E (Car & Trailer) up to the C+E (44 Tonne Articulated Lorry) and everything in between. Our instructors all hold professional training qualifications and have a wealth of experience to help guide you to success. 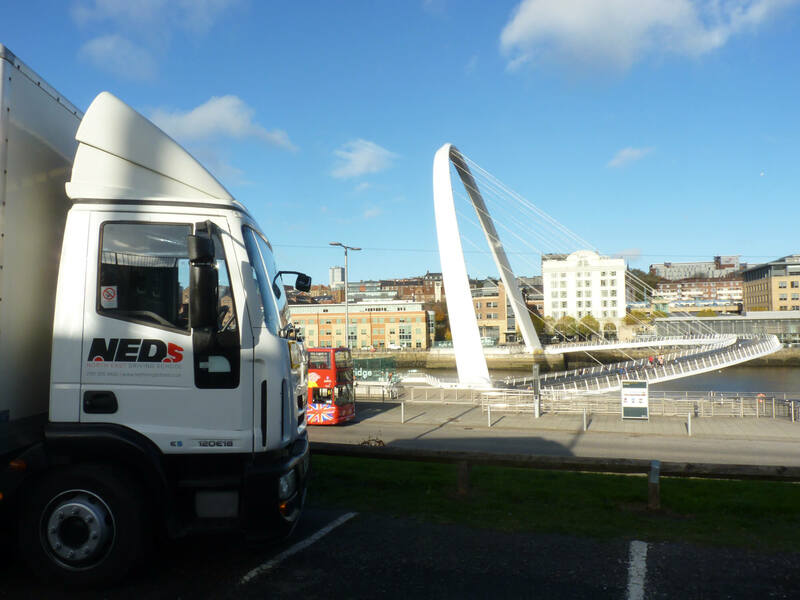 We run a well maintained fleet of both manual and automatic vehicles to suit your requirements and ensure you pass you gain the experience needed to pass your test. 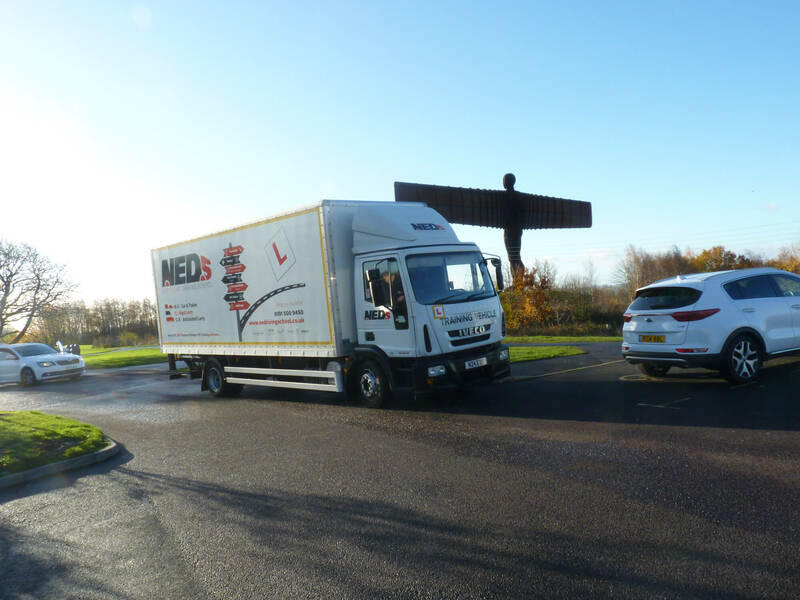 Chartwise has a long history of delivering first class training solutions to the road haulage industry nationwide and our local vocational driving school, the North East Driving School, continues that tradition delivering HGV, LGV and trailer training to customers in the local area. 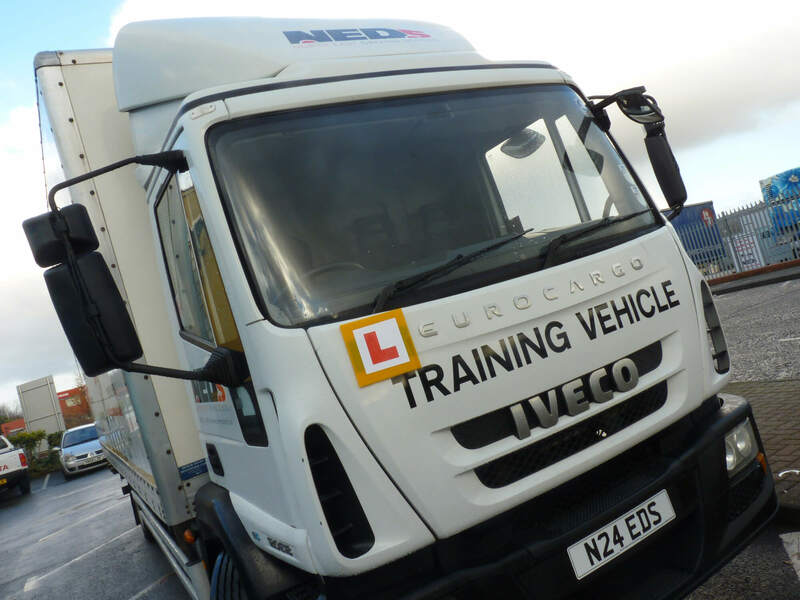 We provide full training and tests for B+E (Car & Trailer), C1 (7.5 tonne), C (rigid lorry) and C+E (Articulated Lorry) from our Team Valley Training Centre in Gateshead. 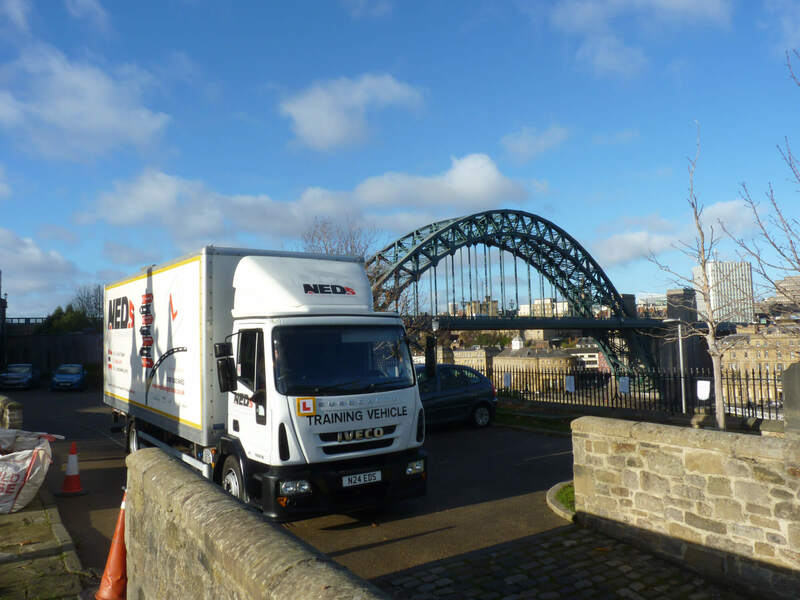 The team at North East Driving School will help you every step of the way from gaining your provisional to passing your practical test and all the theory and driver CPC that goes along with it. 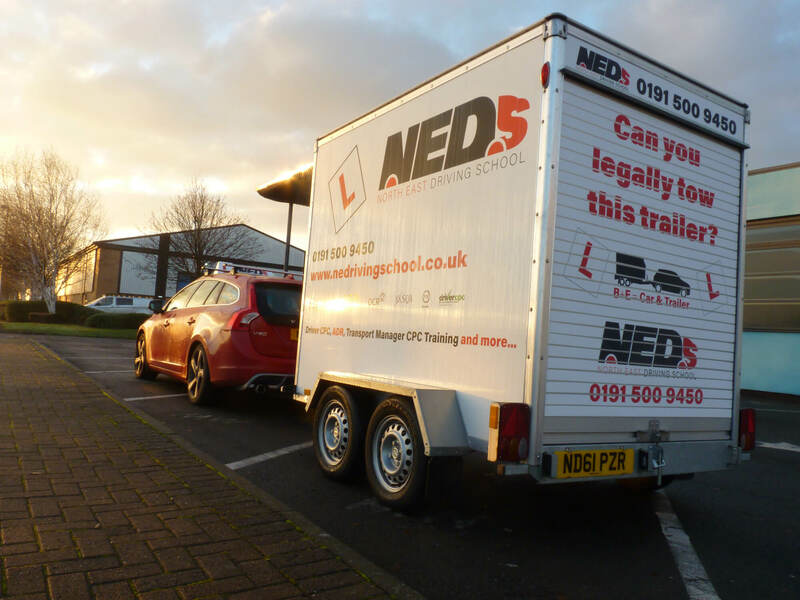 Follow the links below to visit our website and learn more about the vocational driving licences we can help you gain.